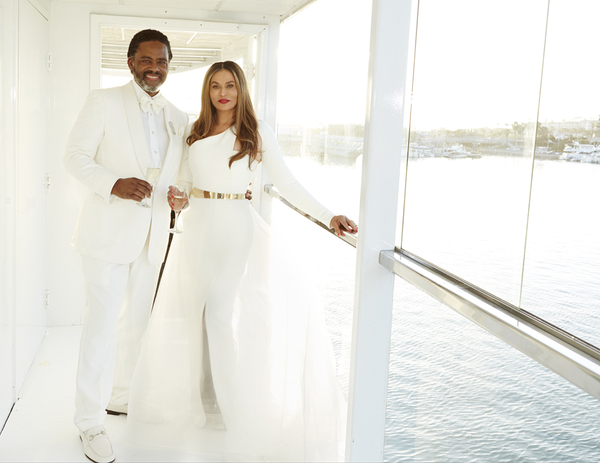 According to reports, Tina Knowles married her boyfriend of two years, actor Richard Lawson, on a yacht in Newport Beach on Sunday. 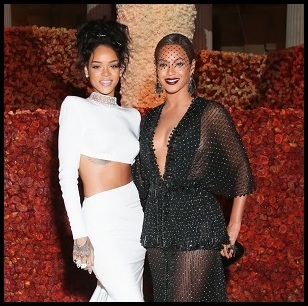 Guests, who included Beyoncé, Solange, Blue Ivy, Jay Z and Kelly Rowland were all dressed in white. Interesting that neither Beyoncé, Solange and Kelly attended their father's wedding to former model Gena Charmaine Avery two years ago. They really have lost a whole ton of respect for that man. Congratulations to Ms. Tina!